Saudi Arabia is set to break the world record for the largest IPO – currently held by Alibaba Group Holding Ltd, a Chinese Internet retailer, which raised $25 billion back in 2014 – and remains three years later the highest value IPO globally. Aramco, the state-owned oil company of Saudi Arabia, is preparing for an IPO next year that will almost certainly beat Alibaba’s record. 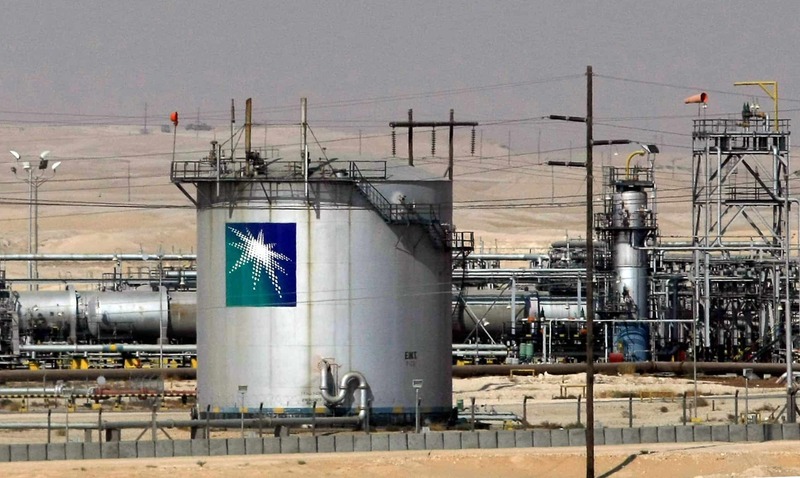 The KSA are aiming to sell 5 per cent of Saudi Aramco – which would have a sale value worth around $100 billion, four times the world’s biggest IPO of Alibaba. The share sale will value the company at $2 trillion. It will be far bigger than any of the biggest listed companies such as Apple, Berkshire Hathaway, Facebook, ExxonMobil and JPMorgan Chase.